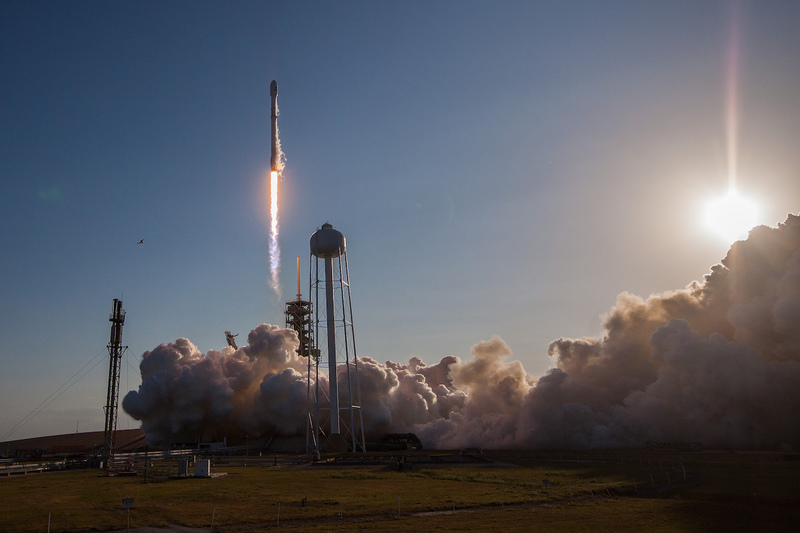 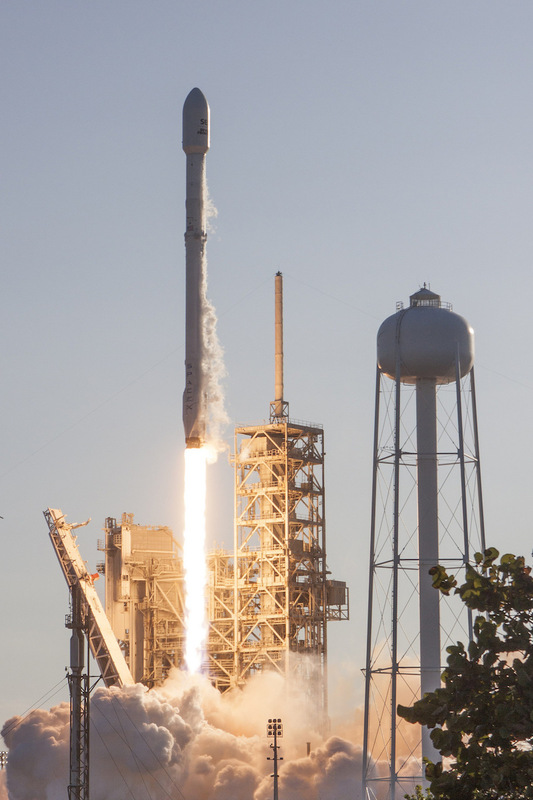 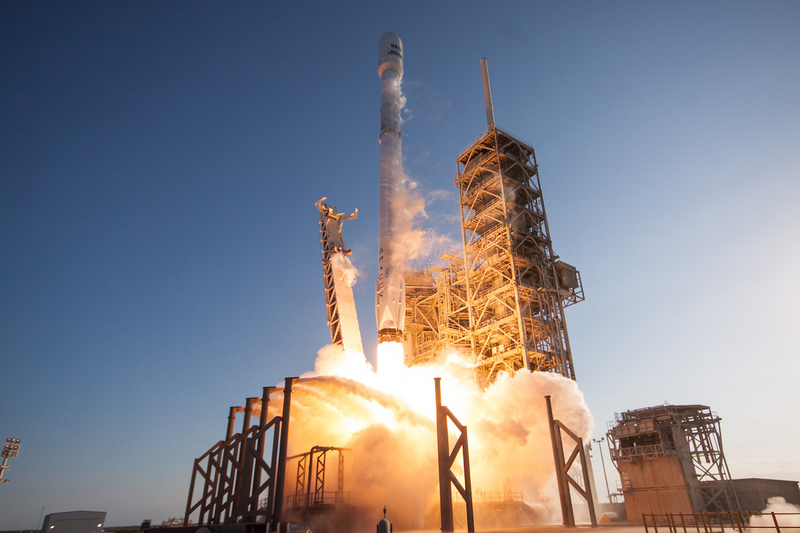 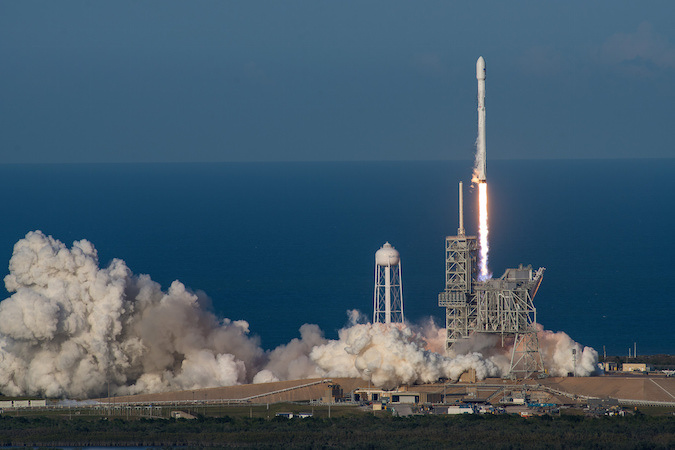 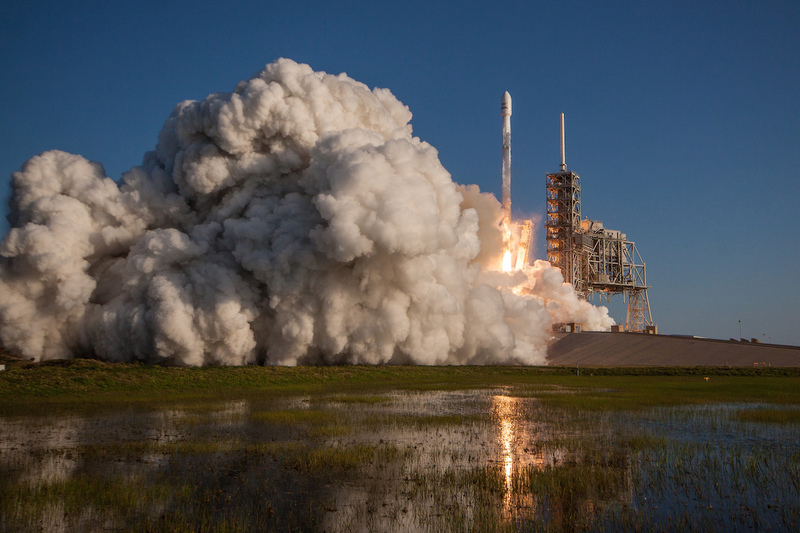 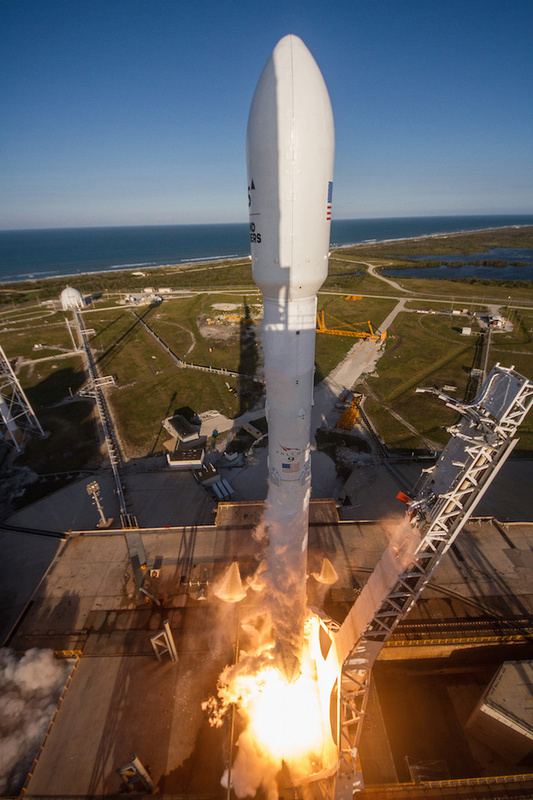 Powered by nine Merlin 1D engines, the 229-foot-tall (70-meter) Falcon 9 lifted off at 6:27 p.m. EDT (2227 GMT) Thursday with the SES 10 communications satellite. 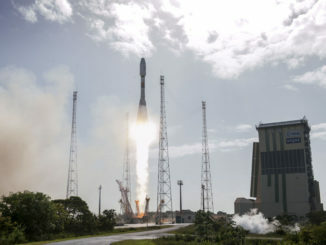 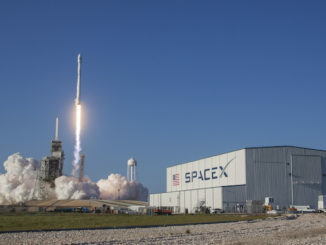 The first stage booster was on its second flight, nearly a year after blasting off and propelling a Dragon supply ship toward orbit on the way to the International Space Station. 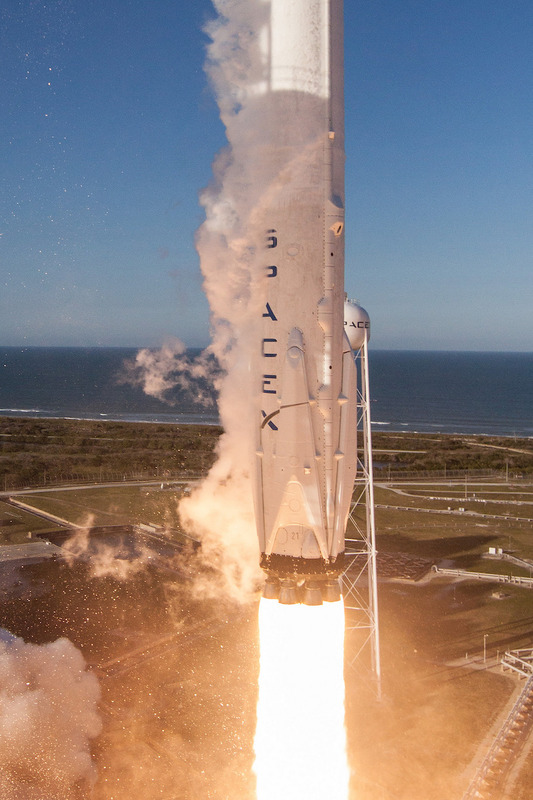 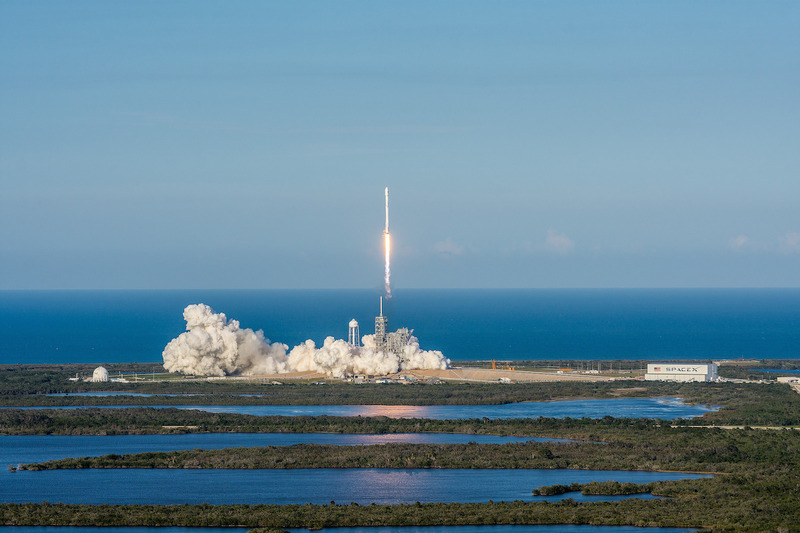 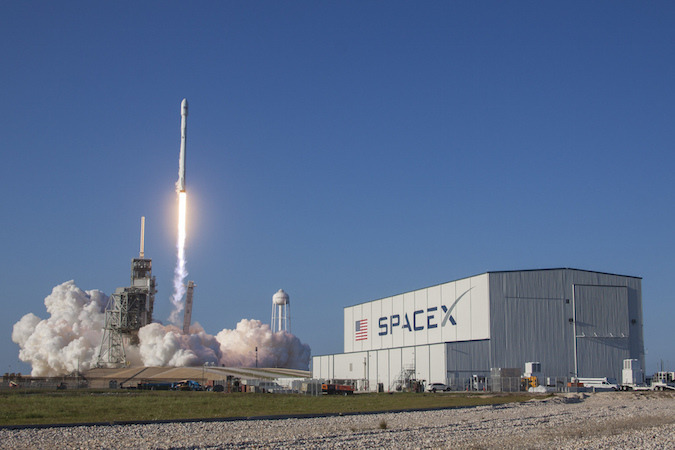 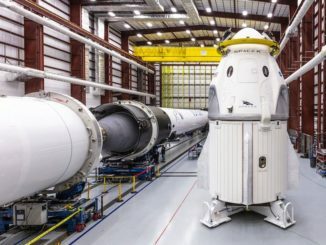 SpaceX inspected and refurbished the first stage for reuse, breaking the normal paradigm of rocket launches in which spent boosters are jettisoned and disposed in the ocean. 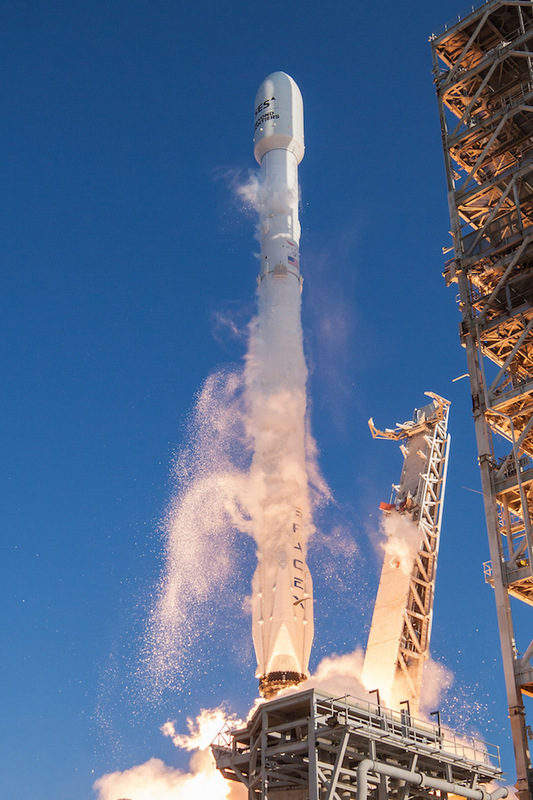 Thursday’s launch was the 32nd flight of a Falcon 9 rocket overall, and the fourth Falcon 9 launch of 2017.